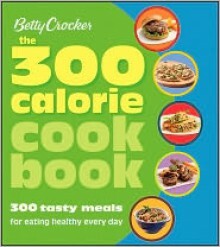 Enjoyed this cookbook, there are recipes I look forward to making. The paperback proof of The Summer I Said Yes just arrived! It's amazing to feel it in my hands. I know the book's been out for a few months, but it really feels real now :) Can't wait until the paperback is up on Amazon!!! 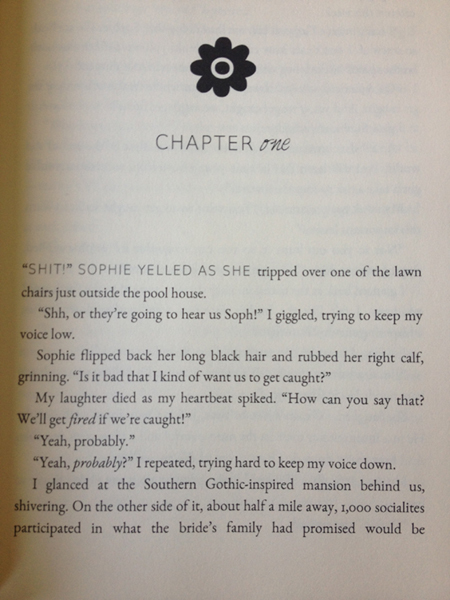 The first two chapters of "The Summer I Said Yes" are now on Wattpad! 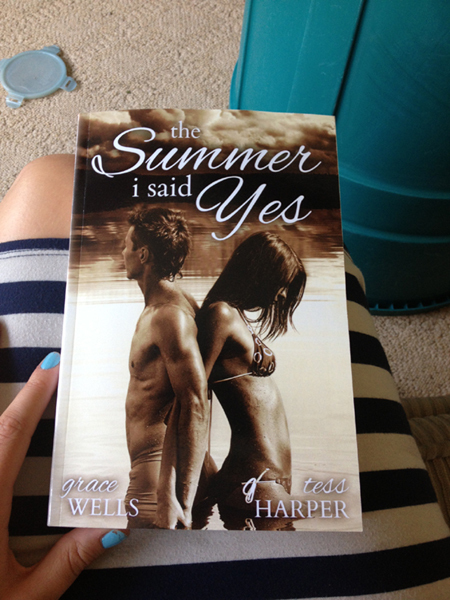 The title says it all on this one :) The Summer I Said Yes has already been published, but Tess put an excerpt up on her Wattpad page and I wanted to spread the word.